Let’s hope they plan on investing in some battery technology as well then. Earlier today, Tony Melone, the man responsible for the roll out of Verizons LTE network held a Q&A with reporters in Texas at the TIA conference. 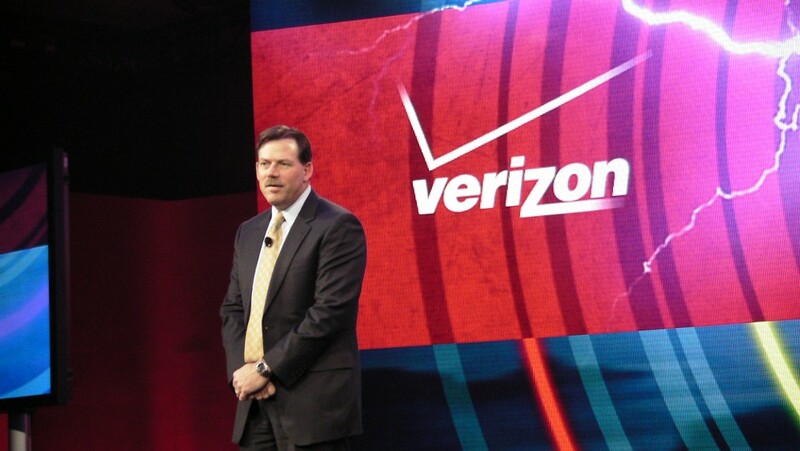 A few important things were said by Verizon’s CTO of Communications, the most important to us is that he is nudging at the end of 3G service altogether by the year 2013. Stating that all devices should have LTE capability by the end of 2012, and that in 2013 some devices might not even come with 3G radios depending on how the consumer market responds to the LTE deployment. Verizon has already told us that they want 4G across 2/3 of the US by 2013, so this makes sense. This also brings on the continued development of voLTE (voice over LTE). Back in February was the worlds first ever voLTE call and now we are nearing a time of nothing but. How do you feel about the dawn of a new LTE era? No more 3G. Optimistic about the future?